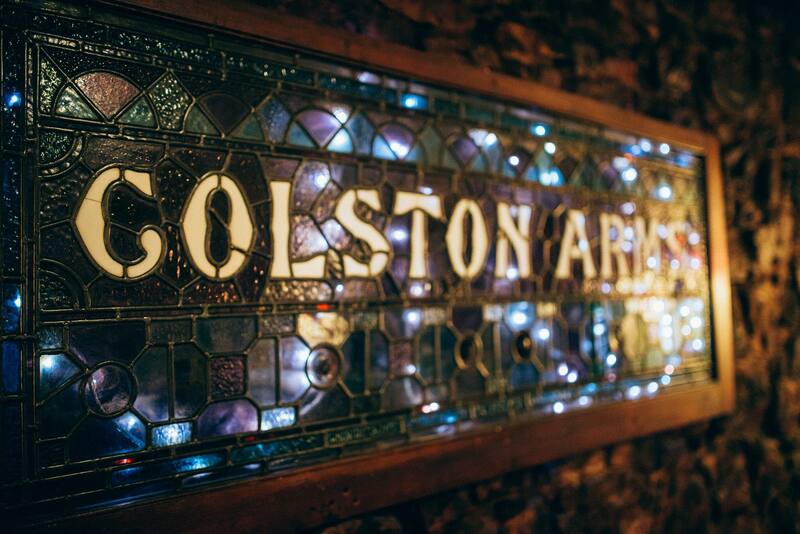 Welcome to the Colston Arms, a pub in Kingsdown serving the perfect Sunday Roast! A Proper Pub serving Proper Pub Food (inc Chickpea and Spinach Curry (Vegan), Butternut Squash and Black Bean Chunky Chilli (Vegan), Cajun Fried Oyster Mushroom Burger with Sourdough Bap and Vegan Kale ‘Slaw (Vegan)) in the heart of Bristol. With live TV Sport available for the sports fan, a regular pub quiz and occasional live music, there’s something for everyone at the Colston Arms!